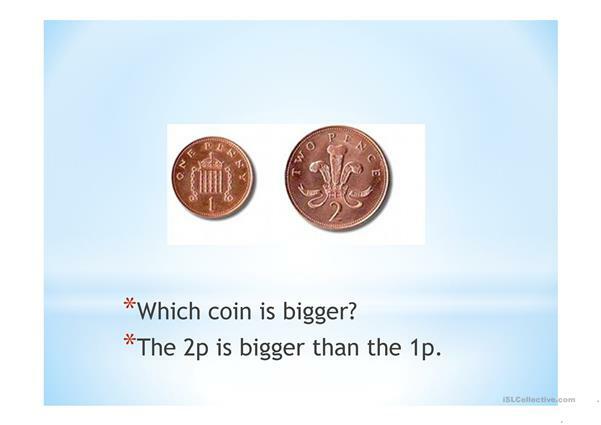 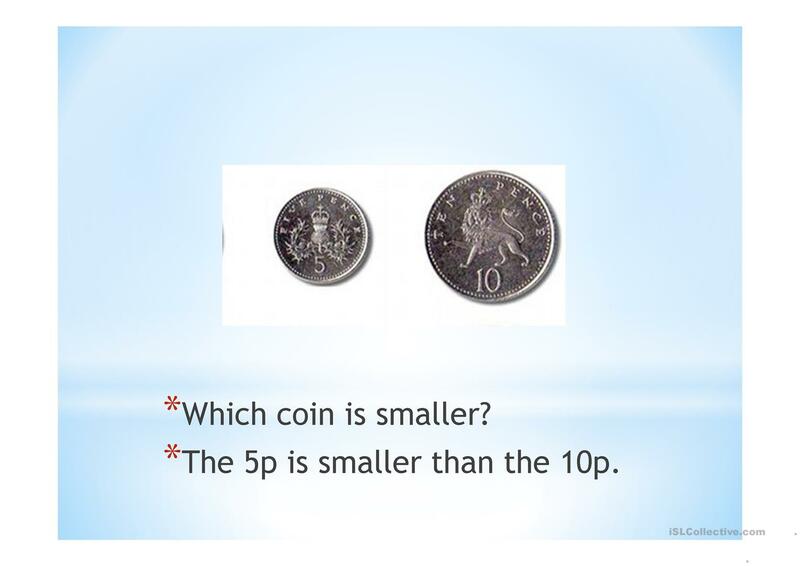 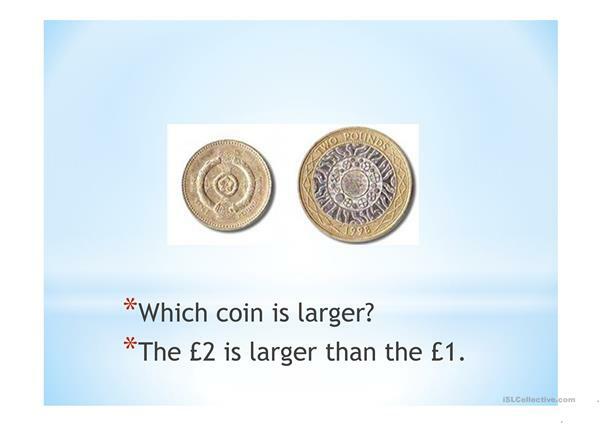 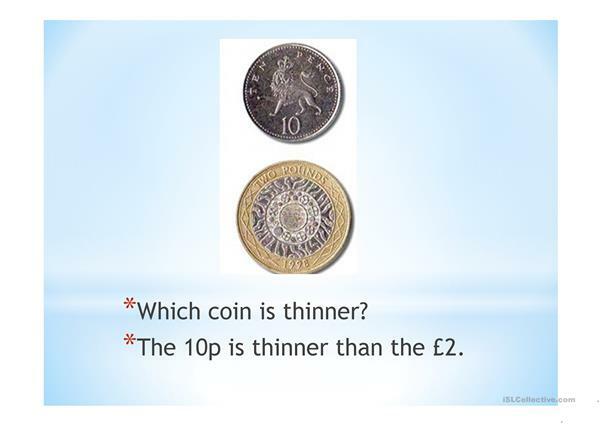 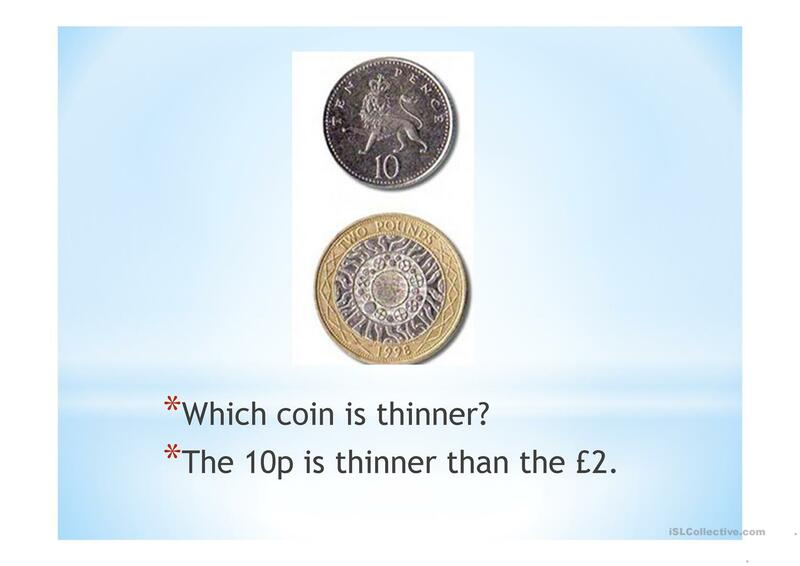 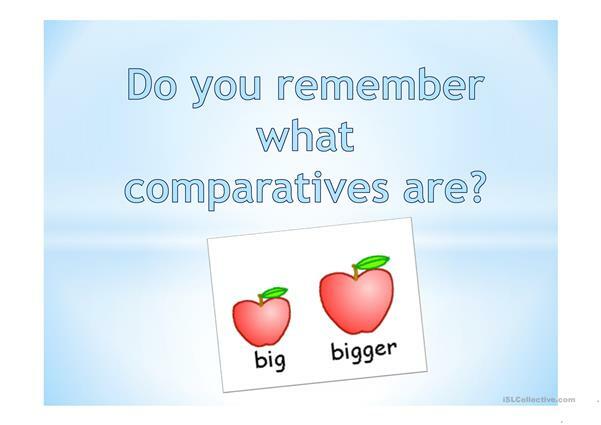 This is a RECAP presentation on comparatives using money and classroom objects. The present downloadable worksheet is recommended for adults at Beginner (pre-A1) level. 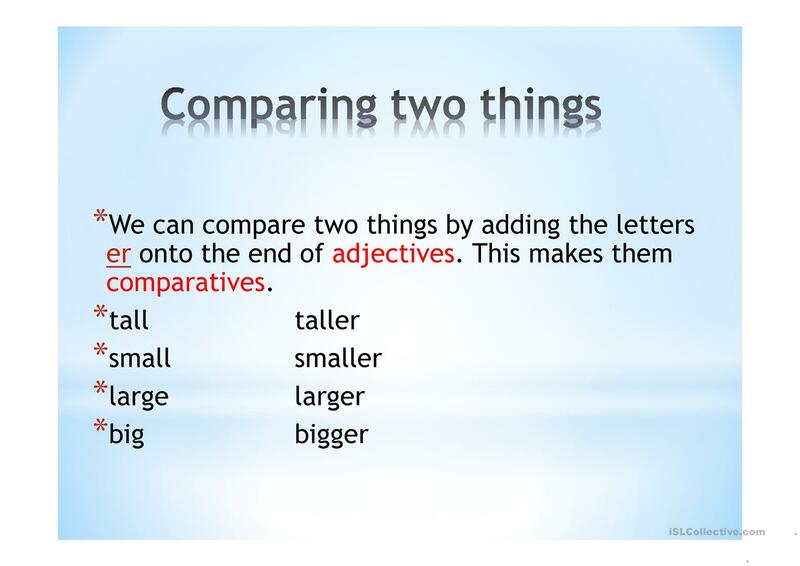 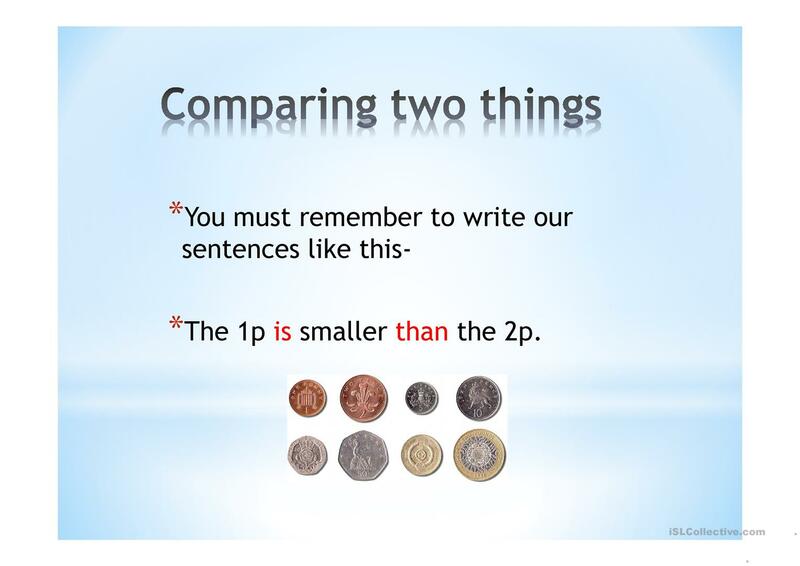 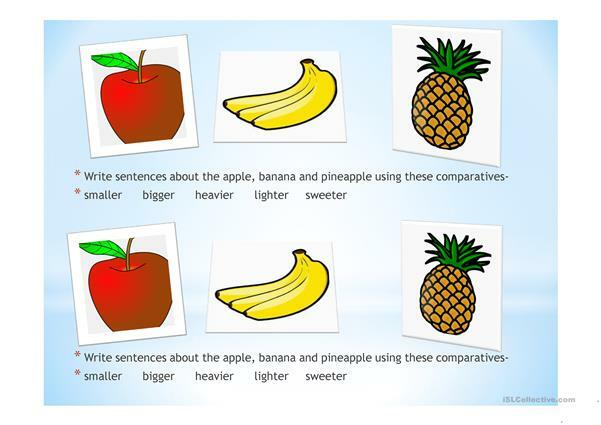 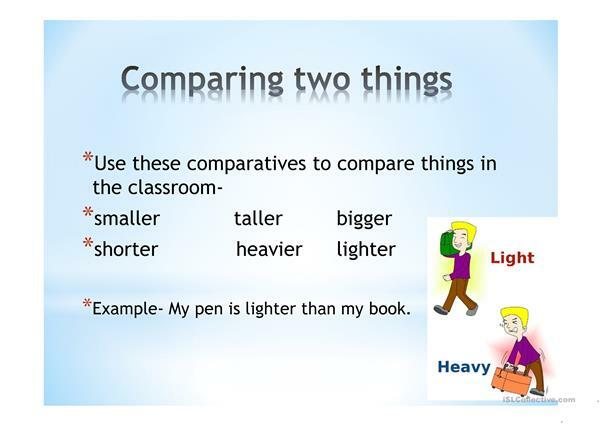 It is valuable for practising Comparison (comparative and superlative) in English, and is excellent for honing your groups' Writing skills.